★ Amy Jacques Garvey, Poet, activist, leader, feminist, civil rights leader. 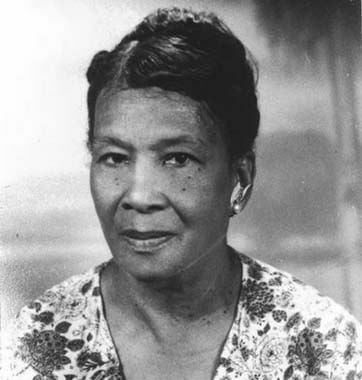 Amy Euphemia Jacques Garvey, was born in Jamaica on December 31, 1895. 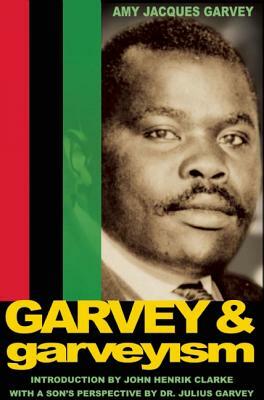 She was the second wife of Marcus Garvey, and a journalist and activist in her own right. She was one of the pioneering Black women journalists and publishers of the 20th century. She passed away July 25, 1973. Tell us how much you like Amy Jacques Garvey.